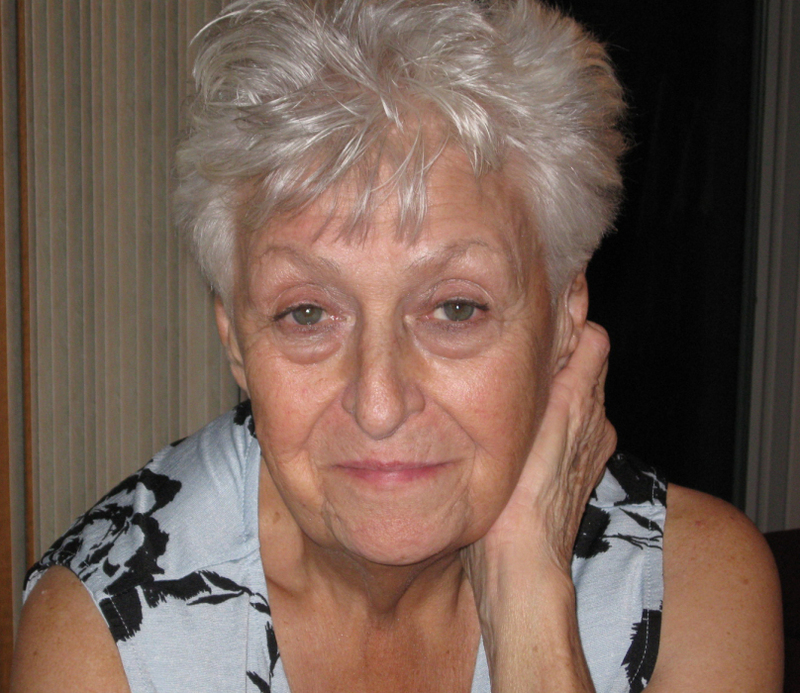 Betty J. Haskins, 80, Green Bay, passed away on Tuesday, January 22, 2019, with her family by her side. She was born on April 30, 1938, in Milwaukee to the late Edward and Florence (Lotto) Kolakowski. On May 28, 1974, she married Dennis Haskins at The Little Brown Church in the Vale, Nashua, Iowa. Betty loved her job as a real estate broker and was given several awards for her achievements. Outside of her job she was an avid member of the Conchologists of America as well as the Coastal Bend Shell Club of Coprus Christi, Texas. Other hobbies included antiquing, gardening, shell collecting, traveling, and walking the beach. She was also a wildlife advocate. Betty is survived by her loving husband Dennis; children, Wendy and Brian Stammer; grandchildren, Terra (Jesse) Wilhelm, Ashley Rose and Jacy Ryan, Lily “Sweetie” Behnke-Stammer; great-grandchildren Kai and Kace Wilhelm; sisters, Georgia Kaftan, Shirley (Roger) Cherney, Lynn Beardsley; brothers, Danny (Susan) Lotto, Kenny (Mary) Lotto; nieces, Laura Herlache, Michelle (Don) Litts, Sarah (Chad) Soukup, Adrienne Beardsley, Tammy (Paul) Kozlowski, Jessica Lotto; nephews, Eric (Terry) DeBaker, Johny (Perrin) Kaftan, Adam Deuchert, Tyler, Austin, and Dillon (Susan) Beardsley, Wade (Laurie) Lotto, Brett (Lisa) Lotto, Luke (Jamie) Lotto; and godchild Doug Dombrowski. In addition to her parents Betty is preceded in death by her step-father, Jerome Lotto and brother, Leon Lotto. Visitation will be held on Tuesday, January 29, 2019 at Lyndahl Funeral Home, 1350 Lombardi Avenue, from 4:00 p.m. until the time of the memorial service at 6:00 p.m. with Deacon Mike Dabeck officiating. Expressions of sympathy, memories and photos may be expressed with Betty’s family on her tribute page at www.lyndahl.com.